Astigmatism has long been one of the most difficult vision problems to correct. Varying degrees of success were achieved by glasses, soft lenses and hard contacts. 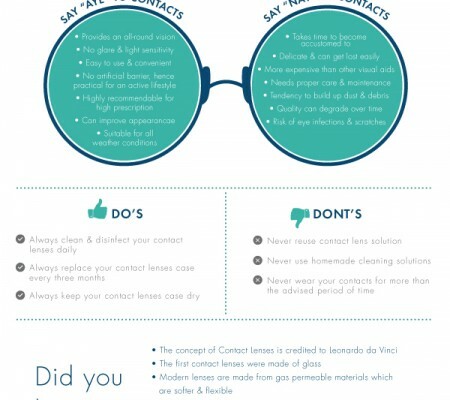 Acuvue Advance contacts are finally here with the latest technology available and offer a complete solution. Astigmatism is a visual defect, wherein vision is blurred because of the inability to create a particular focus point on the retina at the back of your eye. Instead of one, there are actually two focus points get created. The reason behind this refractive error is difference in the degree of curvature on different parts of the surface of either the cornea or the lens. Between the vertical and the horizontal planes, these curvatures differ to create different focal points on each plane. This result into inability to see fine detail, in other words the person sees overlapping, offset or multiple images. By wearing contacts on a daily basis, which have compensating optic, astigmatism can be corrected. These lenses have an oval shaped surface which looks like a section of the surface of an American Football. To compensate for the two different focus points, these lenses have two different powers. 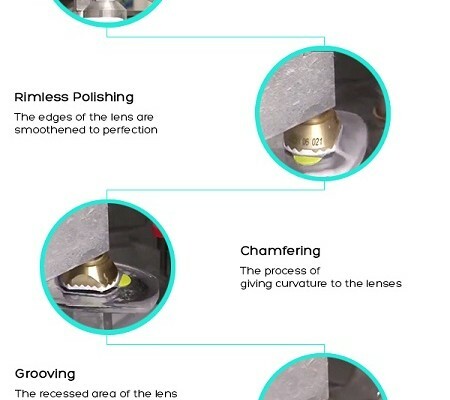 While manufacturing these lenses, the first problem encountered was to keep them in a stable position to compensate for the refractive error. The solution was usage of gravity which will not let the lenses shift or rotate out of position. Being thicker, these lenses are heavier at the bottom. This single zone of stability, to keep the heavier bottom down where it belonged, used gravity. But it was not a perfect solution. The lenses will get moved away by gravity from its optimum position in a reclining position. The same thing can happen by body movements or eye movements. The rotation can also be caused by blinking. While blinking, the eyelids move across thicker parts causing friction which in turn drags the contact lens. This rotation problem, while blinking, was increased by the thicker bottom edge of ballast type lenses. At this very juncture, Acuvue came up with their revolutionary Accelerated Stabilization Design which increases stability. To prevent blinking rotation, these lenses has thin edges all around. There are four thicker parts or bumps also, two on each side, which helps the eyelid to squeeze the lens into the actual position with each blink. This occurs irrespective of the effect of gravity. It works in the same way while the user is on his side or reclining, as while standing. Eye movements (whether to right or left, diagonally or upward) causes instability with ballast stabilized lenses. Same kind of problems was encountered with body movement (e.g. athletic activity). Gravitational type forces are also created with acceleration. Accelerated stabilization lenses showed 3 times better stability, and quicker correction than with the ballast design. Earlier, fixing astigmatism was quite tough but now with Acuvue Advance lenses it is no more impossible. 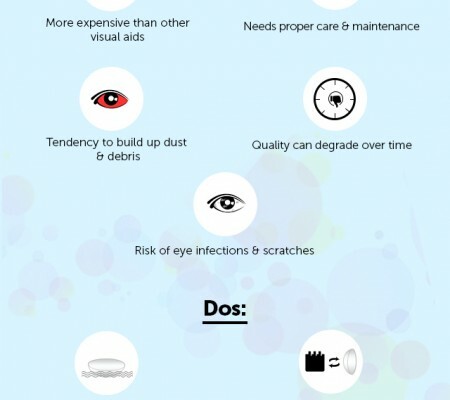 ← Why You Should opt for Disposable Lenses?